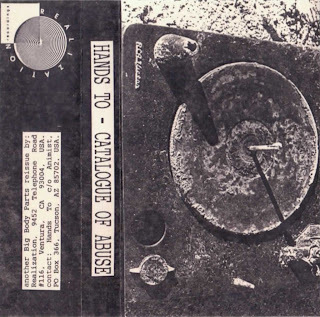 First in a series of nine Hands To tapes that have been kindly ripped by Emmanuel Haubry. 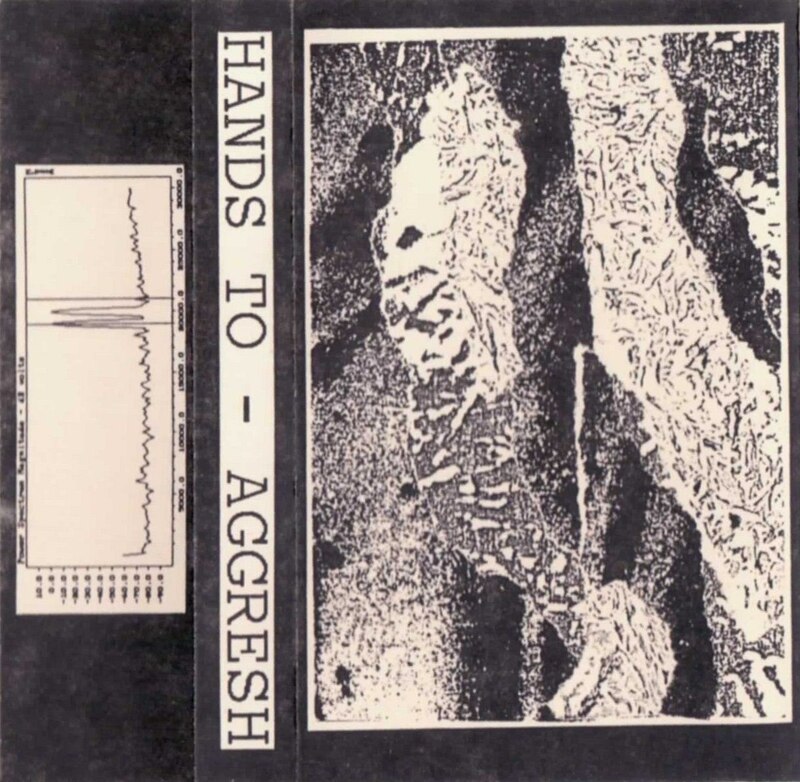 An early Hands To cassette has been re-released recently in a limited edition of 100 and is available here and here. Two collaboration cassettes by Hands To & PBK (as PHBTK) have also been recently re-released and are available here. 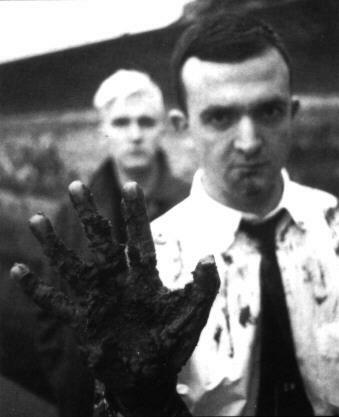 You can also download many Hands To / City Of Worms / Jeph Jerman releases on the blog No Longer Forgotten Music. To know more about Hands To you can download a Jeph Jerman 1990 interview here and find more recent interviews here and here. 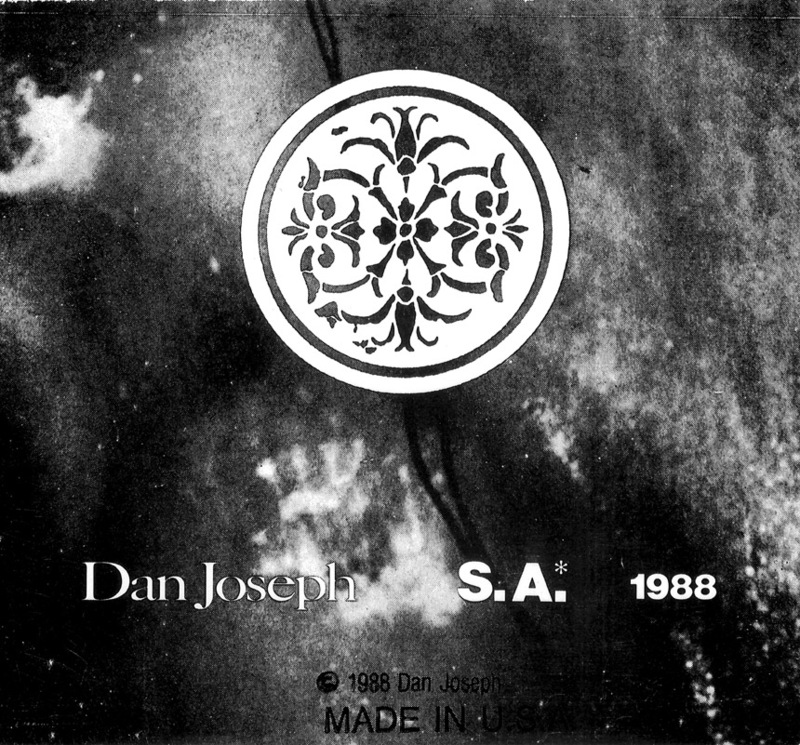 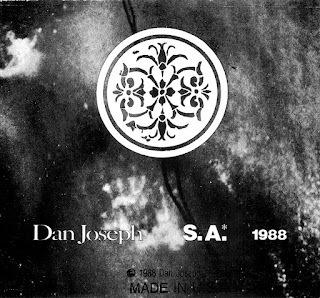 I like a lot Dan Joseph early ambient work (see here) so I thought I should redirect Nostalgie De La Boue followers to that tape. 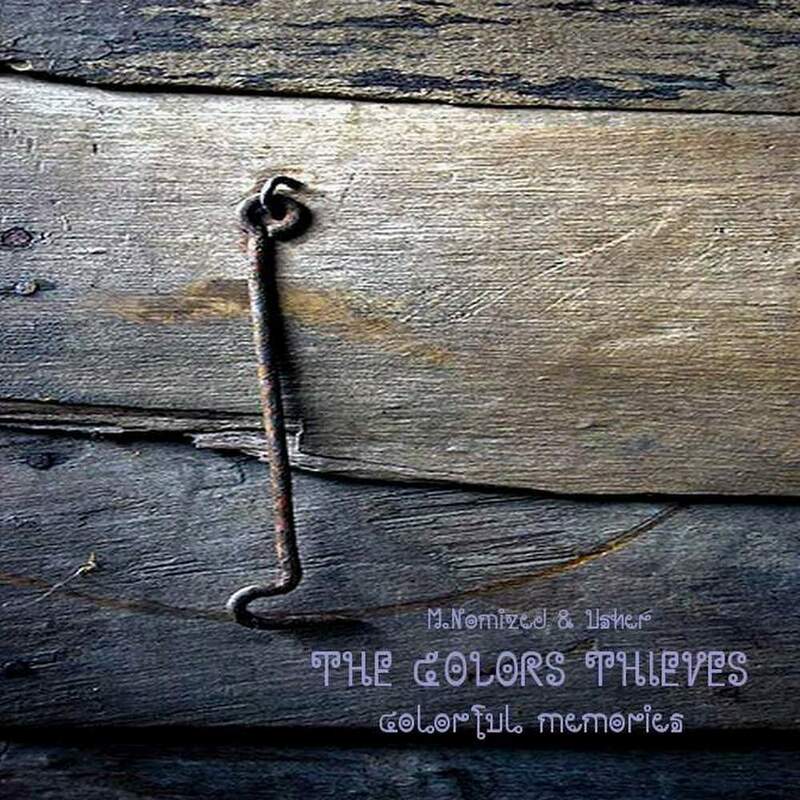 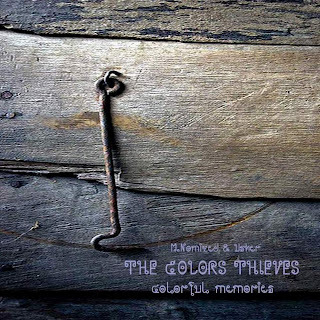 The Colors Thieves are M.NOMIZED (No Unauthorized, The Golozos, Clover Leaf, etc.) 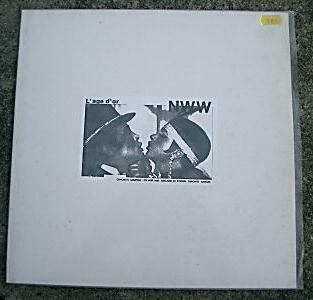 & Usher (Norma Loy, Anthon Shield, Die Puppe, etc.). 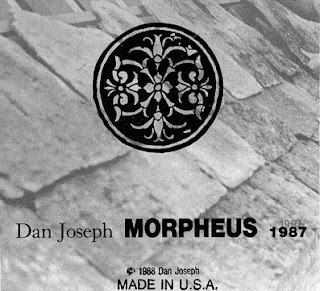 M.NOMIZED : Synthesizers, Loops, Treatments, Programming, Percussions, Reversed Sounds, Sampler, Electronics, Tapes, Electric Guitar, Soundscapes, Mix. Usher : Synthesizers, Loops, Effects, Programming, Devices, Samples, Tapes. 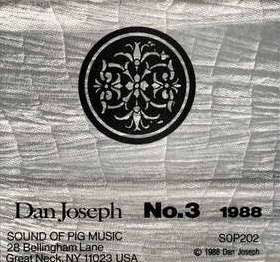 Recorded and mixed between 2010 and 2011 at Fraction Studio and at Studio Kamisori (France). 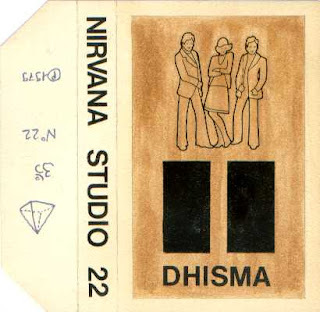 Dhismâ is the first solo project of Michel Madrange (already a member of No Unauthorized at this time), a kind of ancestor of M.NOMIZED, and that cassette was released by Nirvana Studio, ancestor of Fraction Studio. Live unofficial release, featuring Annie Anxiety, John Balance, Knori, Diana Rogerson, Tim Spy, Steven Stapleton, David Tibet, Chris Wallis, Ruby Wallis.